Mending Wall is a poem written by Robert Frost in 1914. This poem has deep philosophical meaning and it has become a part of educational program for high school students. The plot of ‘Mending Wall’ is very easy. There are two neighbors who separated their farms with the help of a wall. Every year this fence is ruined by nature and they have to renovate it repeatedly. Robert Frost said that this poem is autobiographical, because he experienced these events himself. He could not understand why there was a wall between his farm and his neighbor’s property and the narrator of this poem reproduces the same ideas. On the one hand, there is no sense in walls, because it is unnatural. Nature itself strives to ruin this wall every year. One can understand this phenomenon as a hint that all people are equal and there is no need to live behind high fences. Neighbors should help one another and explore the world together. On the other hand, a wall is a positive thing, because another neighbor repeats the same phrase all the time. He says ‘Good fences make good neighbors’. It is possible to guess that a wall is a good method to save your identity. Everyone is a unique personality who wants to carry out her life independently. Therefore, this wall is an indicator of one’s independence and maturity. The neighbors lived in peace and cared about their own property. When there are no fences, there is chaos and disorder. No wonder, every country cares about its borders in order to avoid unnecessary intrusion from the side of their neighboring countries. Mending Wall is a good poem for analysis, because one is able to train his critical and analytical thinking skills. Students should observe this poem from the points of view of philosophy, political sciences, ethics, morality, psychology, etc. It is easy to notice that this poem is a universal one and it is possible to analyze it differently. Consequently, students ought to say a few words about Robert Frost; then, analyze this poem from the side of its stylistics and then analyze its plot and hidden ideas and motives. It is possible to present several alternative results in order to impress your teacher. Term paper writing is a very difficult process, because young people need to devote much time to research and analysis of their subject. 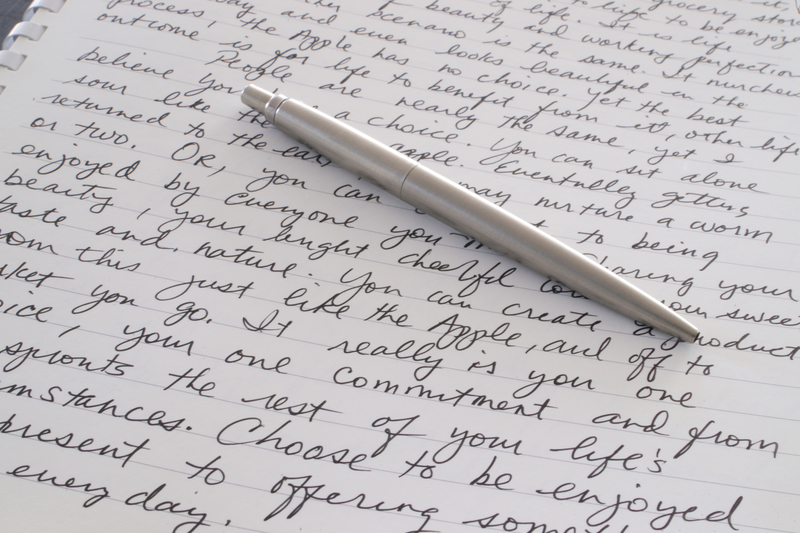 Moreover, many students do not know anything about the style of writing. Therefore, one is able to improve his knowledge with the help of a well-structured free college term paper sample on Mending Wall analysis prepared by a well-educated and experienced writer. Click here to read more about custom written term papers here! You will get a 100% non-plagiarized term paper about Mending Wall Analysis from SmartWritingService term paper service! USA PATRIOT Act of 2001 is an Act of the US Congress that was designed to improve safety and security of the USA. The year of 2001 was the crucial one, because the country faced the fears of the global problem of terrorism. After the attack of terrorists and hundreds of victims, it has become evident that the government of the USA has to do its best to protect its people from the threat of terrorism. The main idea of the USA PATRIOT Act is to maintain superintendence over telecommunication. Naturally, terrorists communicate between one another and arrange their activity with the help of a telephone and the Internet. Therefore, it is possible to prevent a great number of terroristic acts if you intercept a telephone communication. FBI has received a permission to intercept telephone calls and online messages without a warrant. This Act makes all services and providers of cellular communication cooperate with the US government. They have to provide the police and FBI with constant access towards the Internet and telephone communication. FBI is able to intercept computer networks, telephone calls, social networks, etc. to maintain peace and security in the country. The USA PATRIOT Act was signed by George Bush and since that time the Act has been extended several times. Barack Obama extended it on 2011, though this Act is quite a controversial one. There are many opponents of this document, because they claim that it ruins the Fourth Amendment to the United States Constitution. They say that it is immoral to intrude into one’s private life. In spite of these speeches and criticism, the US government continues extending this Act motivating their decision with its exceptional usefulness for the security and safety of the country. The USA PATRIOT Act is a controversial and interesting issue for research. Students have a good opportunity to share their point of view about the usefulness of this document. It is possible to observe this Act from the point of view of political sciences, ethics and psychology. One should observe the USA PATRIOT Act in detail in order to analyze its elements and to understand its main ideas. Moreover, one ought to think about its strong and weak sides and evaluate its effectiveness on practice. Every term paper is associated with profound research and long hours of hard intellectual work. Of course, very few students know how to complete a logical and well-structured term paper correctly. When you feel that you need an extra piece of advice with writing, you are able to read a free college term paper sample on the USA PATRIOT Act analyzed by a smart writer. 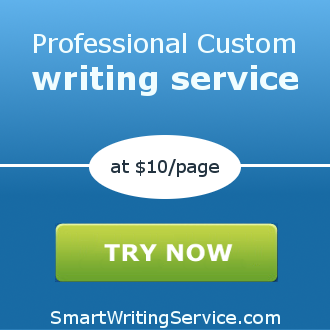 You will get a 100% non-plagiarized term paper about USA Patriot Act from SmartWritingService term paper service! is possible to prepare a financial analysis for CanGo if you join its intranet and analyze the data that is placed there. One is able to look through its financial statements and draw out wise conclusions. Financial analysis for CanGo starts from an introduction to accounting. Then, there are financial statements that enable to research the company’s success and its current position on the market. One is able to evaluate its revenue and expenditures and evaluate its actual success and potential. Next, it is important to observe current ratio of CanGo in order to evaluate its capital and its flow. Moreover, it is reasonable to focus on inventory turnover to get to know about the current condition of its equipment. Finally, one should observe debt ratio and profitability of CanGo and predict its productiveness in future. Anti bullying is a social movement that is aimed at the defeat of all types of bullying. Bullying is a relevant problem that is connected with physical and psychological abuse of young people, especially schoolchildren. It is not a secret that there is a target of bullying in every class. This child is neglected, mocked at and humiliated by his classmates. He does not have any friends and he does not enjoy attending classes, because of constant abuse from the side of his mates. Obviously, such children have solid problems with their psychological condition. It is easy to imagine that such children have poor self-respect and self-esteem and they underestimate themselves considerably. Bullying causes harm to educational progress as well, because if one does not want to go to school, because of constant fear, he will not be able to concentrate on studying. Religion and terrorism is a connection between terroristic actions and their religious background. It does not worth mentioning that religious issues have always been the main cause of military conflicts between different nations and cultures and these conflicts still occur nowadays. Every day there are cases when representatives of different religious organizations murder one another committing terroristic acts that kill a great number of random people. The most negative side of religious terrorism is that its victims are innocent people who often do not participate in any religious conflicts. Religious terrorists choose the most crowded places for their terroristic acts in order to kill as many people as possible. Therefore, such places as supermarkets, metro stations, markets, etc. are supposed to be the most dangerous places for everyone.